Our subdermal facial uses gentle electrotherapy to aid the penetration of beneficial substances into the skin. The word Priadara is derived from ancient Sanskrit: ‘pria’ meaning Loved One and ‘dara’ meaning Wisdom. Made from natural botanical plant, herb and flower extracts with essential oils and vitamins and minimal preservatives, Priadara provides high quality products that guarantee significant improvement in the skin. There are a number of combinations that can be used in the subdermal facial for us to match the facial to suit your concerns. 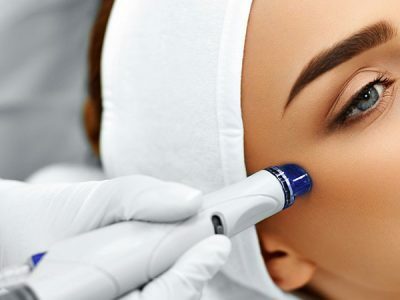 We will usually opt for a combination of galvanic iontophoresis or galvanic descincrustation to deep cleanse and balance, followed by direct high frequency using Priadara oxygen cream to bathe the skin in oxygen. 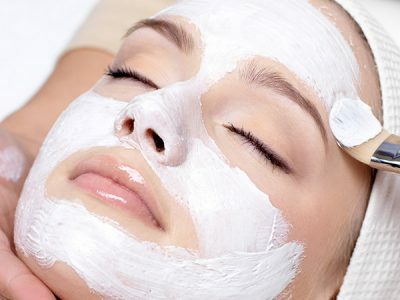 The treatment is concluded with a face mask to leave the skin radiant and healthy.